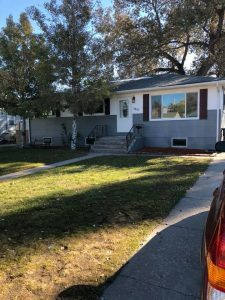 1007 Cahill Drive Cheyenne WY will be live on the market Tuesday, November 13! You’ll love this updated, ranch style home with a large master bedroom. Do you love to cook? Then you’ll want to check out this kitchen with stainless steel appliances and granite counter tops. New windows throughout the home will allow you to let the fresh air in during the summer and keep the hot air in during the winter; makes a huge difference on your heating bill. Another huge plus when you buy a remodeled home by Lynn Buys Houses is that you know they have gone through and updated or replaced the plumbing and electrical throughout the house! Your kids and pets will enjoy the large, one of a kind, custom, privacy fenced backyard! It also has an over-sized garage with a new door and long driveway to park toys. All this for $239,900! This home is located in the Sun Valley neighborhood. You’ll be close to I-80 if you need to commute to Northern Colorado for work. Don’t forgot the Seller offers a 3 month Construction Warranty and a 1 year Home Warranty. Move in ready with no stress! 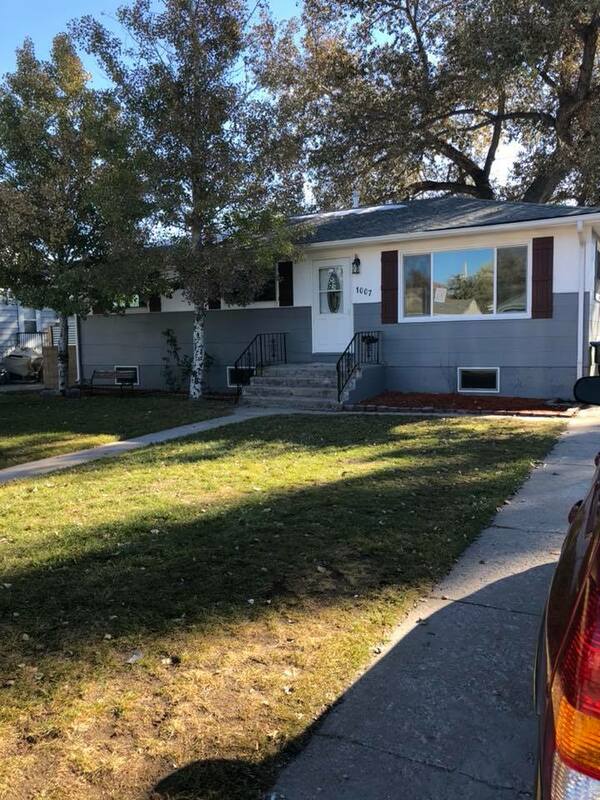 Connect with Cheyenne WY RE/MAX Realtor, Kathy Martini at 307-365-2488 or online for your personal showing! If you are ready to buy a home, then Kathy is here to help you understand the process and walk with you every step of the way. She has many years of real estate experience, so she’s the perfect real estate agent if you have a home to sell too!